It is often said that the best food in Beeston is the food which is cooked at home – a hidden wealth and treasure conjured daily behind closed doors, but hinted at by the amazing smells which fill the traditional terraced streets. 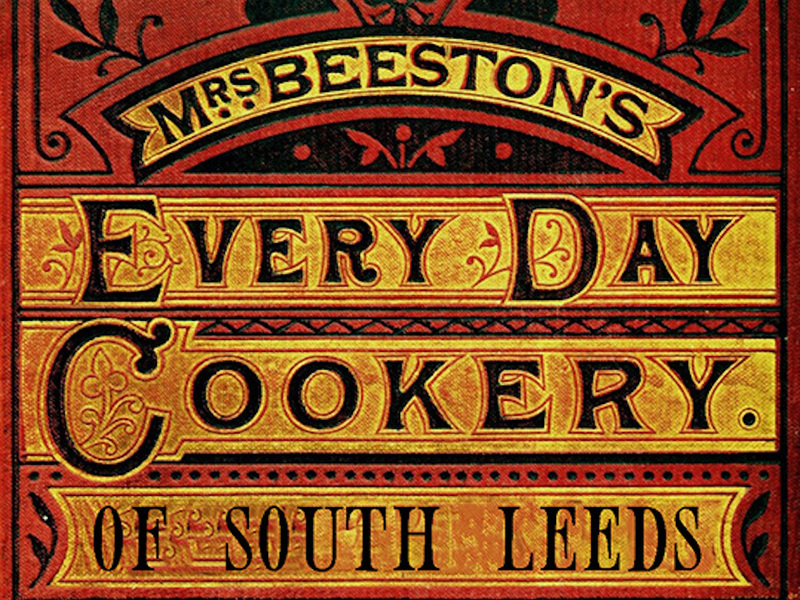 Mrs. Beeston’s Cook Book project sets out to reveal and share the incredible diversity and tapestry of cultures and cuisines that exist in South Leeds, in a format inspired by the original ‘Mrs Beeton’ – the Victorian icon who defined the cooking of her age. The thinking behind this project is from local Beeston resident and South Leeds Life community reporter Lucy Potter, who has worked within Beeston and Holbeck for almost a decade. “As a family support worker at Hunslet Moor school I would visit families in their homes, and would always be offered a delicious small dish, or a plate of chopped pear and dates. Food was an inseparable part of their hospitality. “Later I researched community engagement as part of a Churchill Travelling Fellowship, and every country and place I went to asked if we provided food at groups in the UK, not snacks, but real food? The answer was always ‘er no… But for years since then I’ve asked myself why not? “By the time he looked around I was already starting to write an introduction to ‘Mrs. Beeston’s Cook Book’, and by 10am I’d created Twitter, blog, Facebook and email accounts as well. 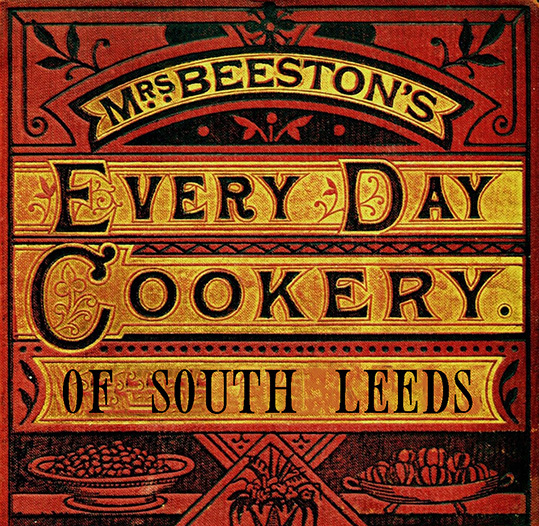 By 11:30 Delton had done some photo editing to update one of Mrs. Beeton’s original cookbook covers to create a logo, and by 11.38 Poshfruit Creative had already submitted the first recipe. By 2pm we had 10 followers! Family-favourite recipes are invited from all those who call South Leeds home, together with the stories that make this food special for them! Traditional cookbooks provide a well-established format to capture and share not only recipes, but also to highlight how many definitions there can be for home cooking, and just how good they can be and the people behind them. Mrs. Beeston’s Cookbook will not only create a written and visual celebration of diverse communities and cuisines, but will also offer them a common meeting ground – a shared love of food, and the memories it helps to create – and a perfect way to bring people and communities together. Mrs. Beeston looks forward to working with schools, community organisations, and all those who share a love of good food and South Leeds!